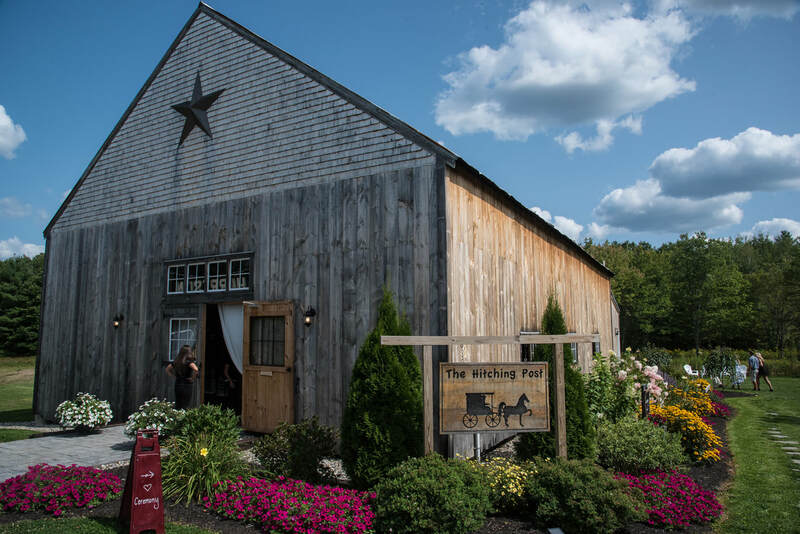 The Hitching Post is an idyllic New England barn built in 1830 situated on 100 acres along the Saco River in Dayton, Maine. 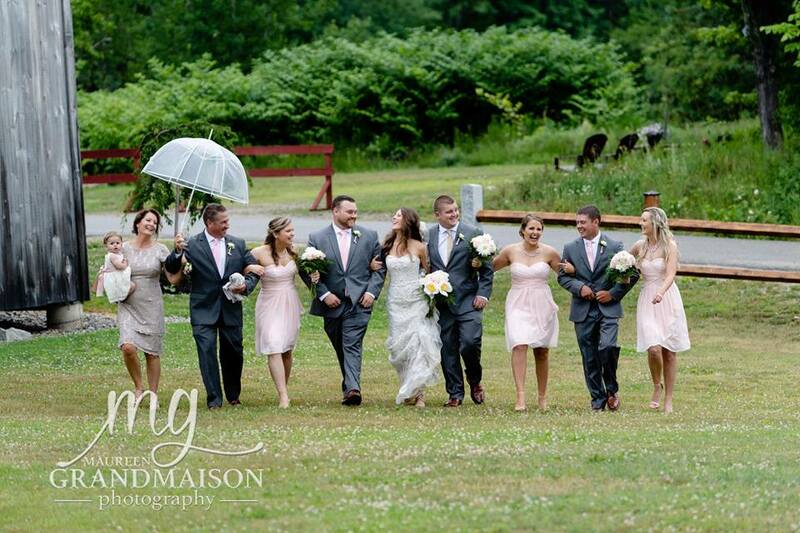 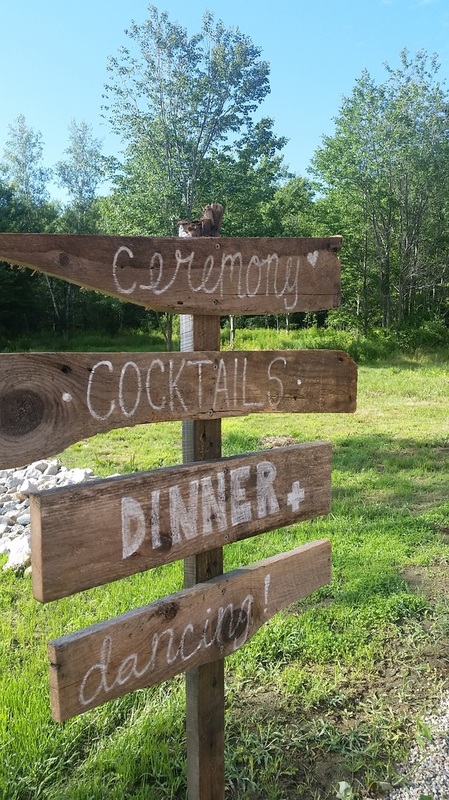 Ceremony can be held outdoors overlooking the rolling fields and beautiful pastures. 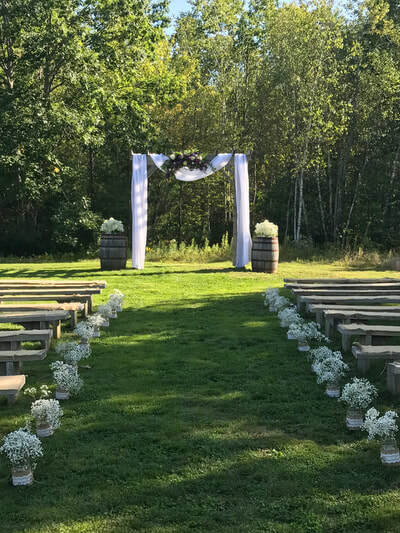 A rustic timber frame arbor with wooden benches provided. 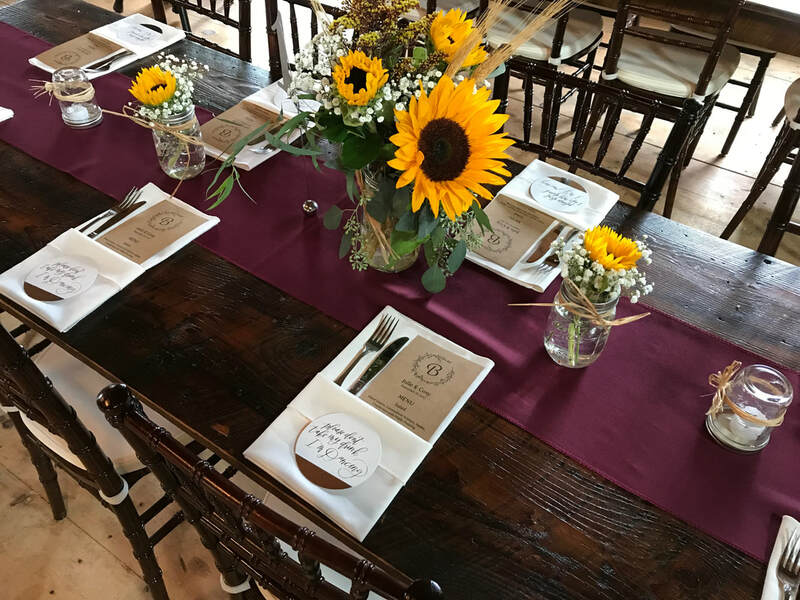 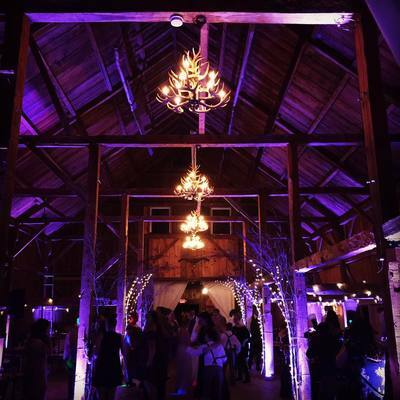 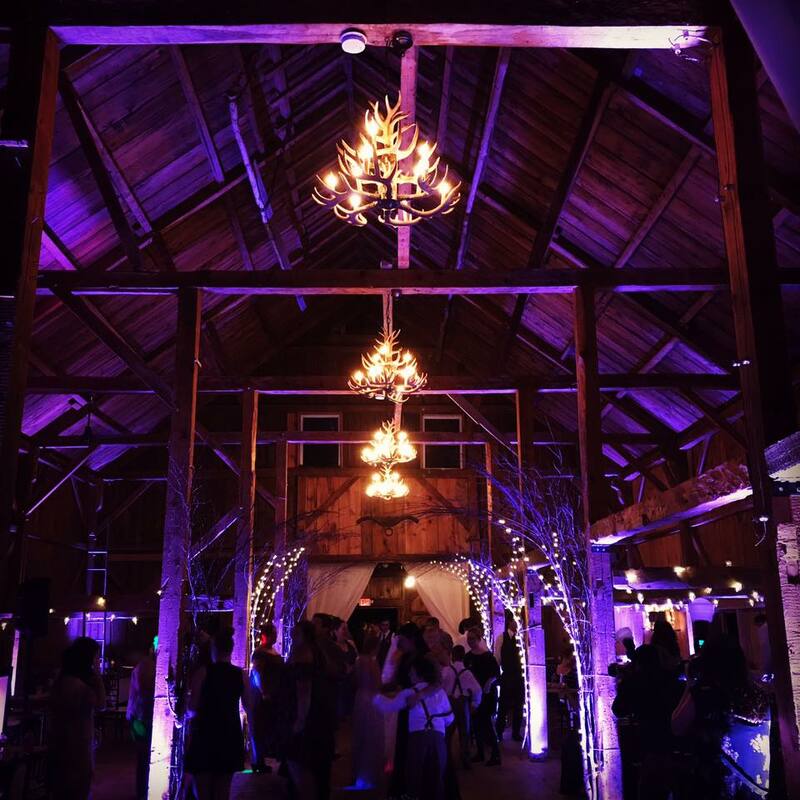 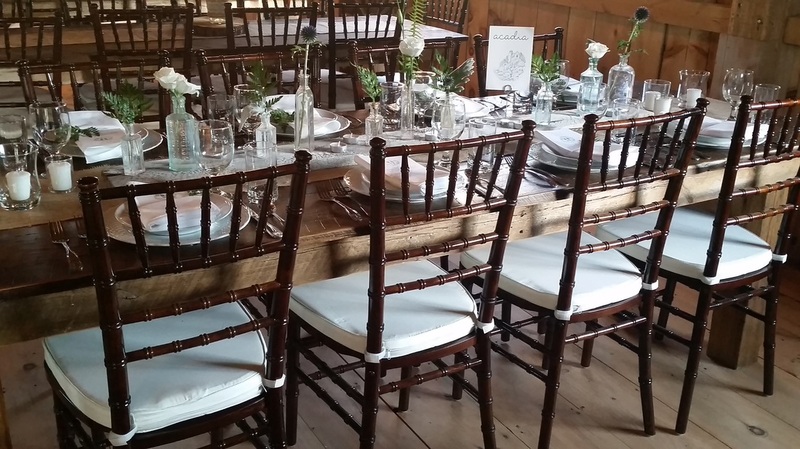 Space comfortably accommodates up to 150 guests (maximum occupancy) and includes rustic barn board tables and beautiful Chiavari chairs with ivory cushions while still leaving ample open space for dancing. 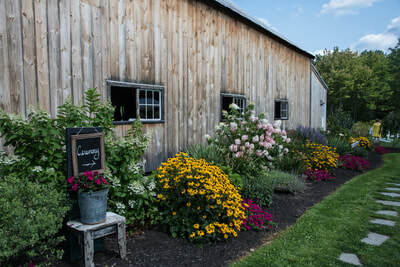 We also have four indoor restrooms for the convenience of you and your guests. 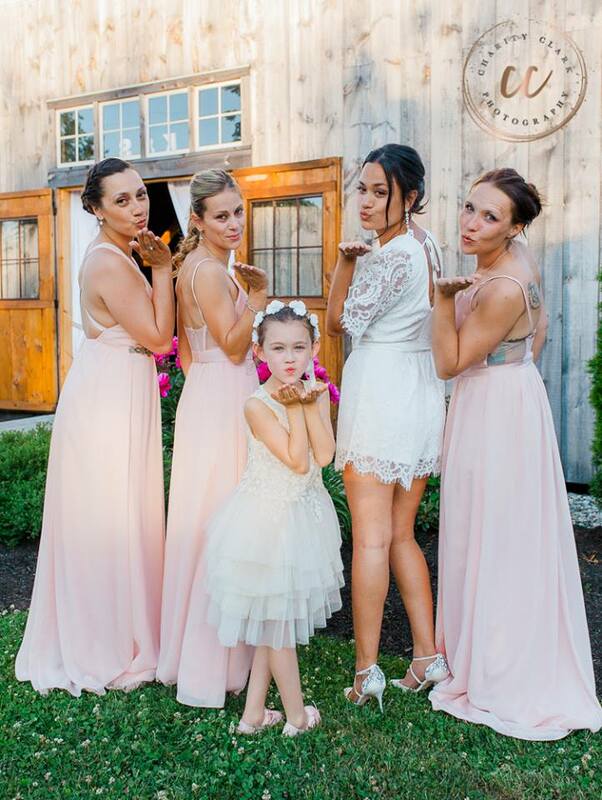 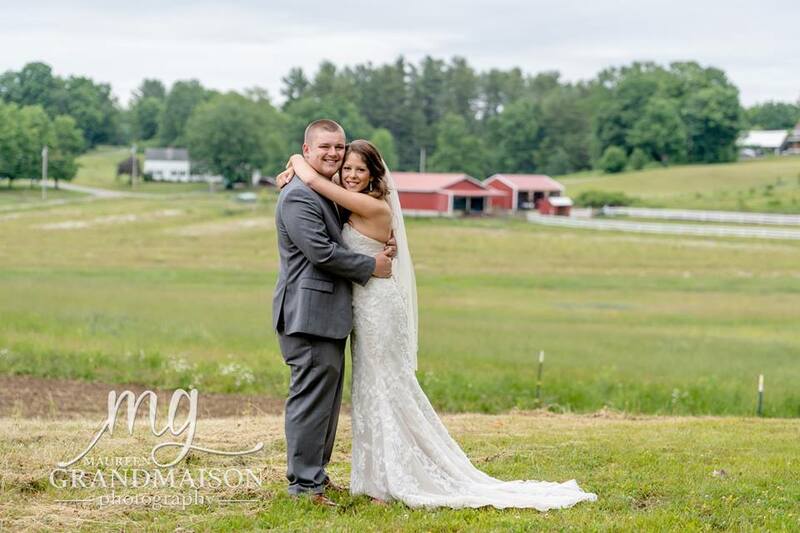 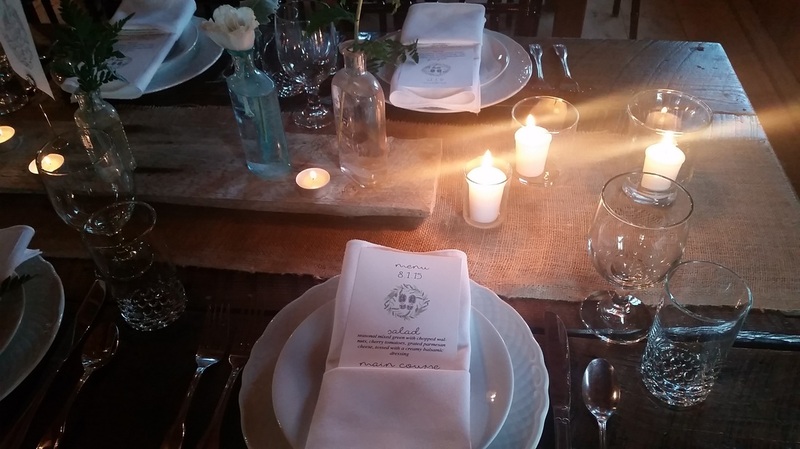 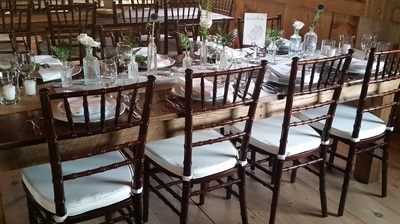 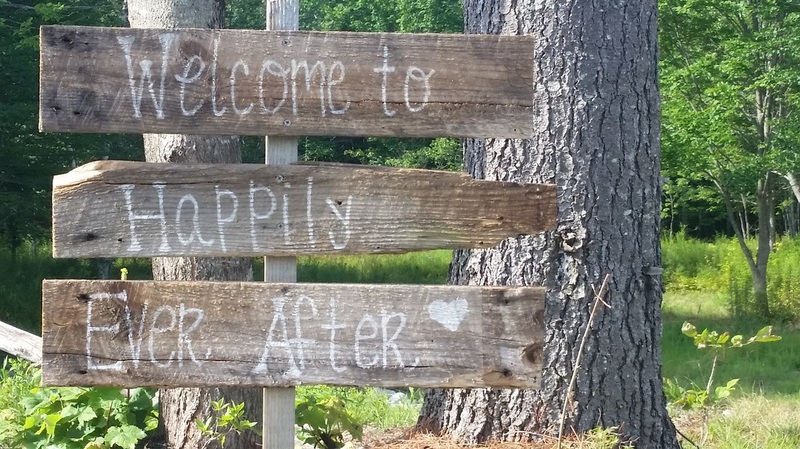 It is the perfect quiet country setting for the Barn Wedding of your dreams. We require a $1 million one day *Event Liability Insurance* certificate for your event through a personal insurance company or www.wedsafe.com. 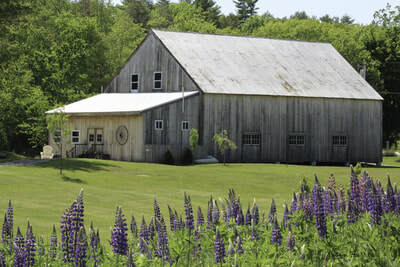 A damage deposit of $200 is also collected at time of final payment and will be refunded unless damage, excessive cleaning, or belongings are not removed by our 10:30 am deadline the following day.